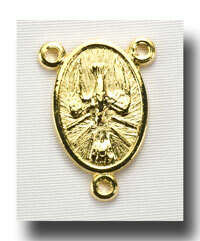 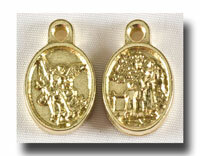 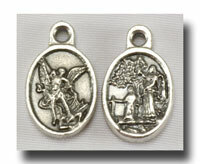 3/8 inch medal of the Holy Ghost on one side and the Holy Family on the other. 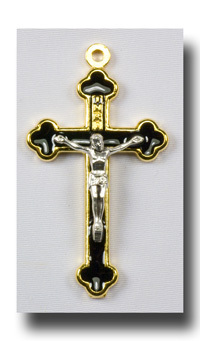 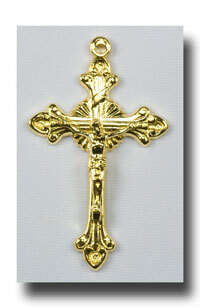 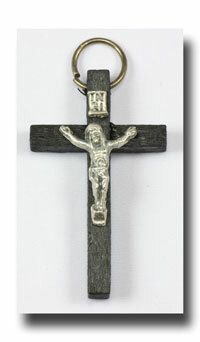 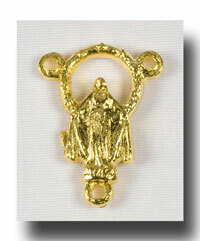 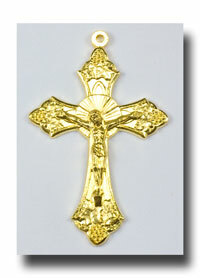 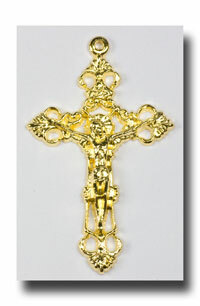 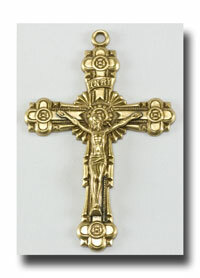 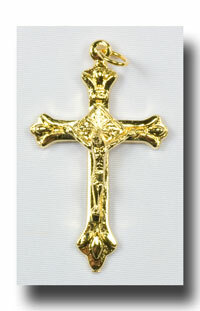 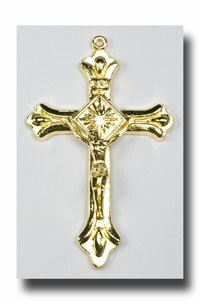 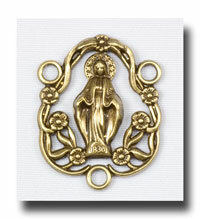 Made of lead free gilt or gold-tone metal. 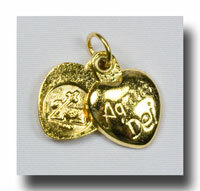 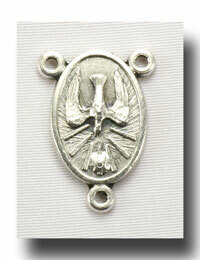 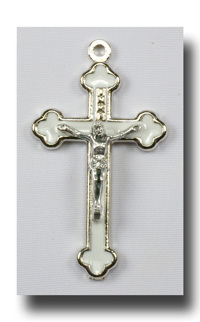 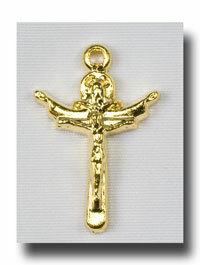 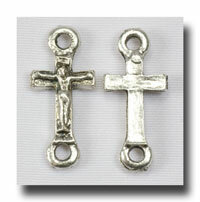 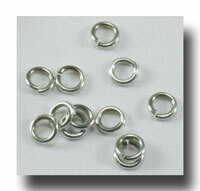 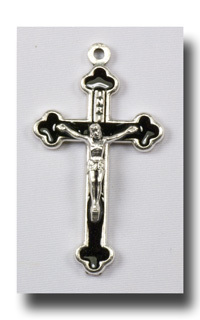 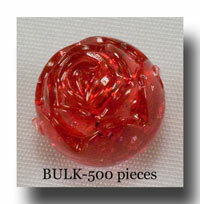 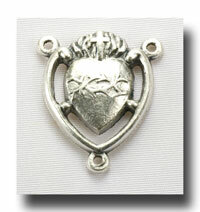 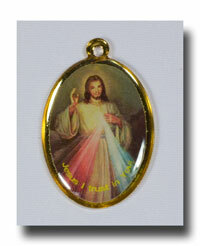 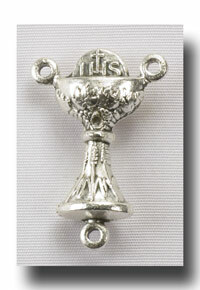 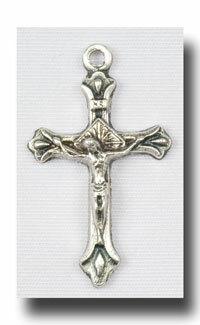 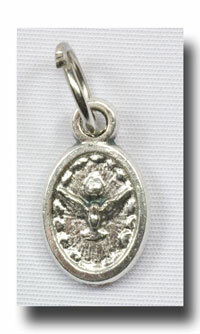 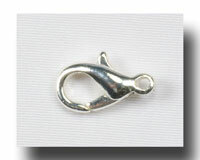 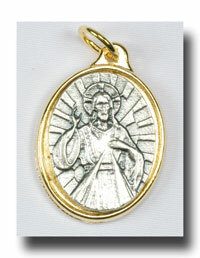 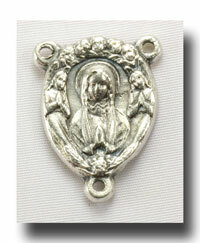 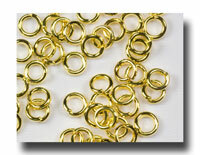 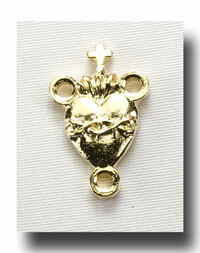 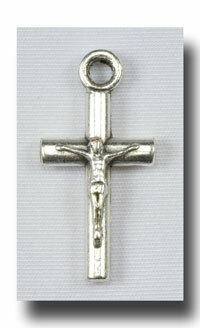 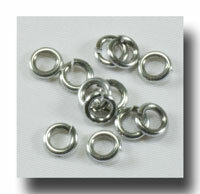 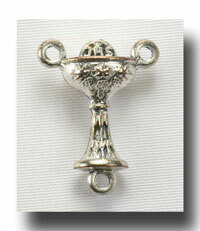 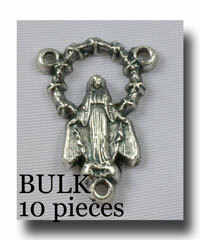 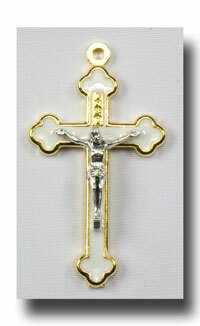 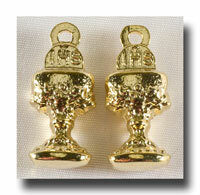 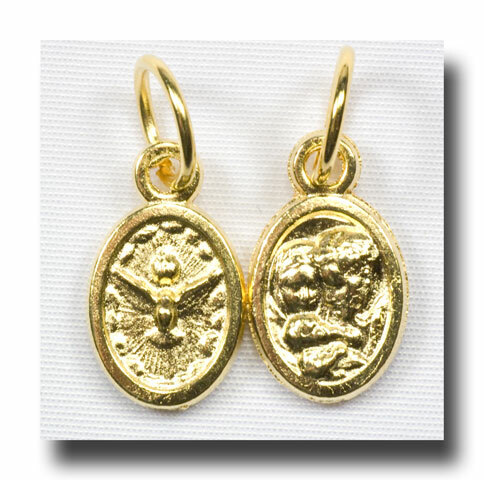 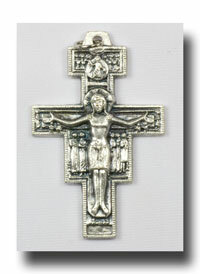 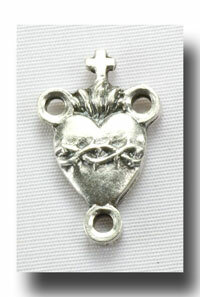 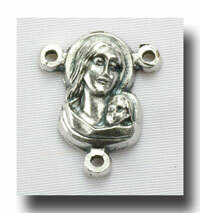 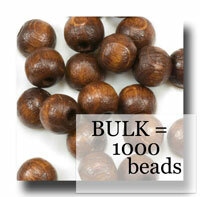 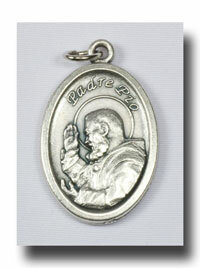 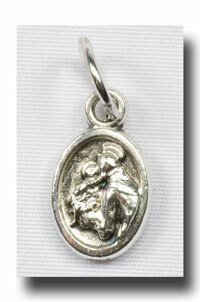 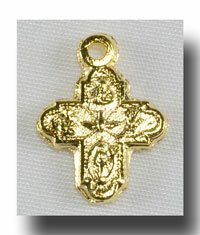 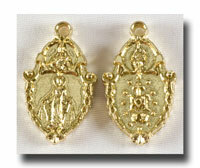 Perfect for watches or bracelet rosaries and baby medals.